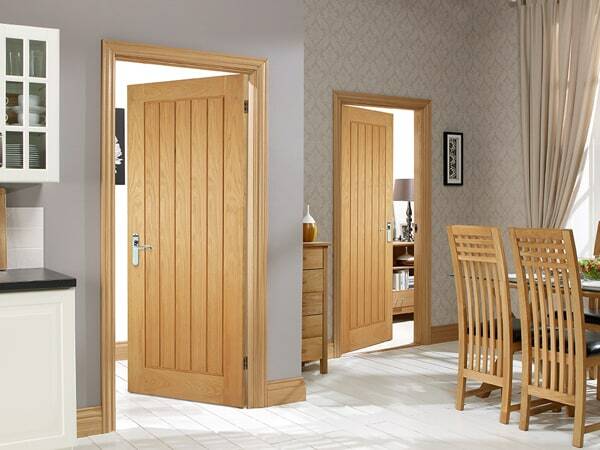 We have many years of experience installing doors in a variety of woods and finishes with a wide range of door furniture. 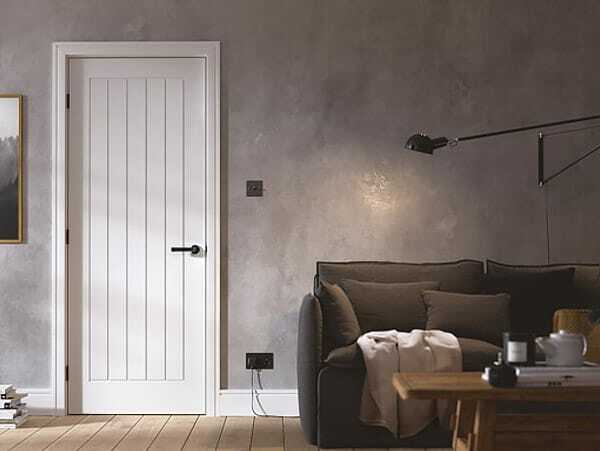 We offer new door casings or relined door casings – which involves cladding over the existing wood with a high quality wood finish, complete with matching skirting boards and architrave for the complete look. 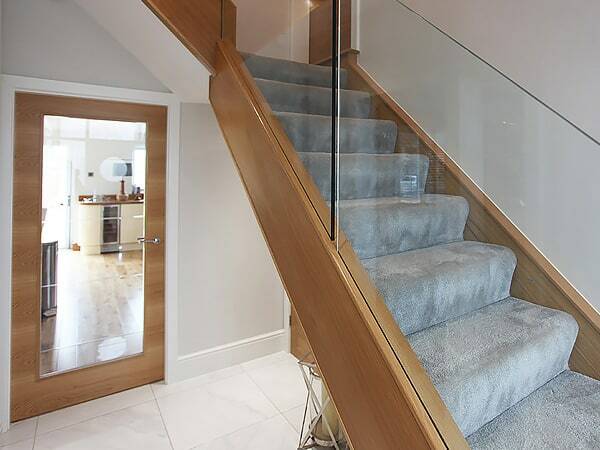 Our craftsman are professionals and there is no limit to the joinery work we can do for you. 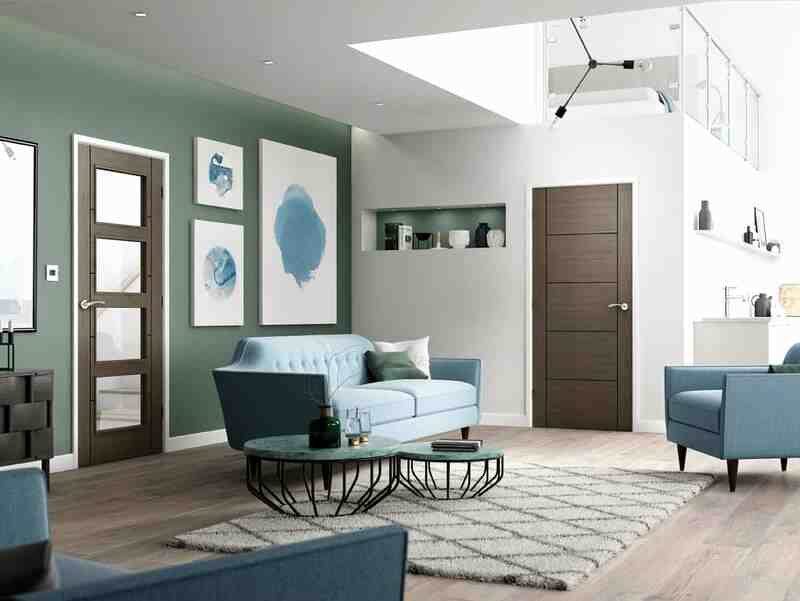 Whatever your project is we can assist you in achieving the stylish finish you require. Our team take great pride whilst we are working in your home and we make sure there is minimum disruption whilst we are on site. Offering an extensive collection of door designs, specifically tailored to suit all tastes, we pride ourselves on offering the most innovative, visually appealing and technologically advanced door range; all designed to help you discover the perfect product at a price that suits you. That’s why, with over 30 years of experience, we put unrivalled attention to detail into everything we do. So you can rest assured, knowing you’ll get only the very best quality when it comes to both our products and our service. 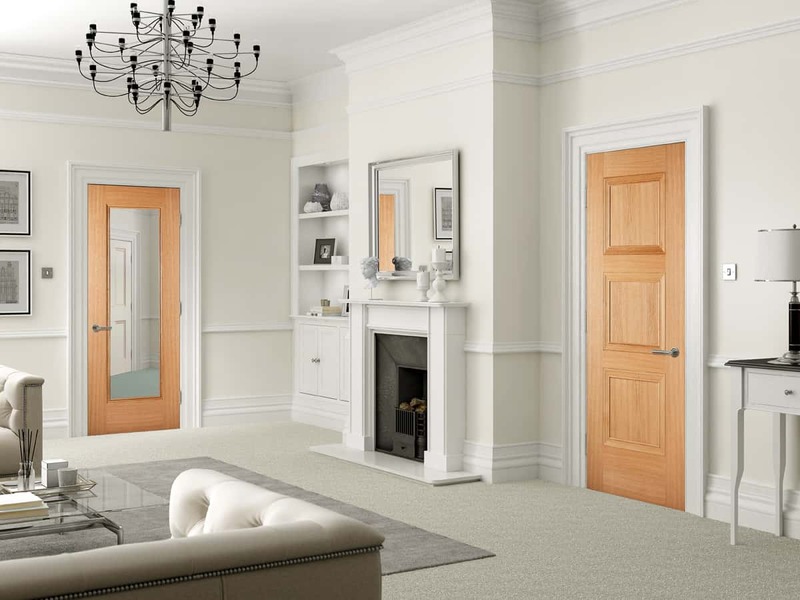 We have recently renovated our stunning showroom and now have a wider selection of high quality doors displayed fitted and finished so you can truly appreciate the quality of our doors and hardware, both trade and public are welcome. 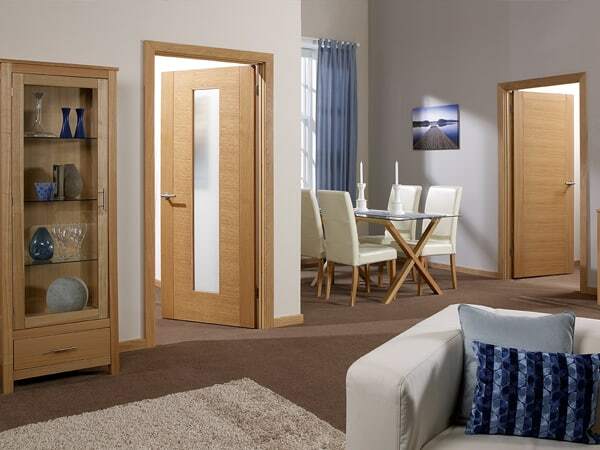 If you need help in choosing your doors, our expert team is on hand to offer advice and any technical information.